Geplubiceerd21 juni 2015 om 1024 × 768 in Yes!!!!! Not one… but three airedales! ← Yes!!!!! 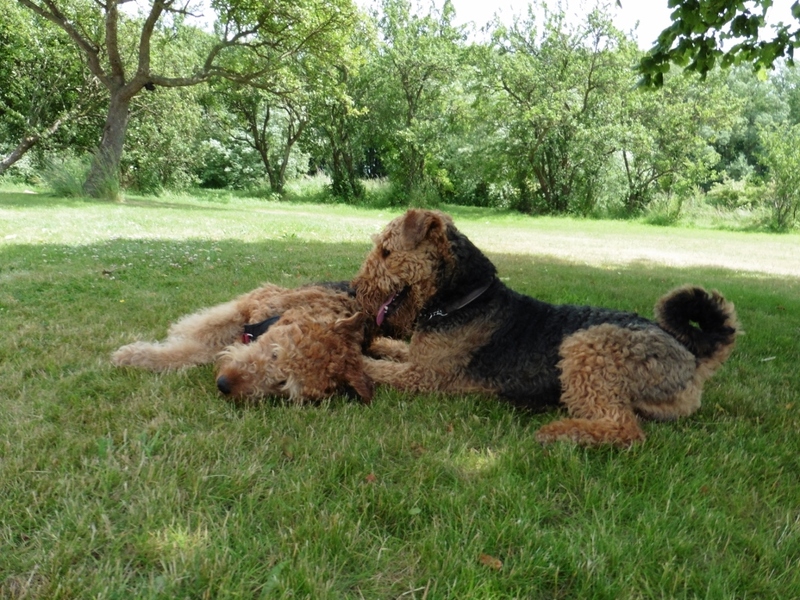 Not one… but three airedales!